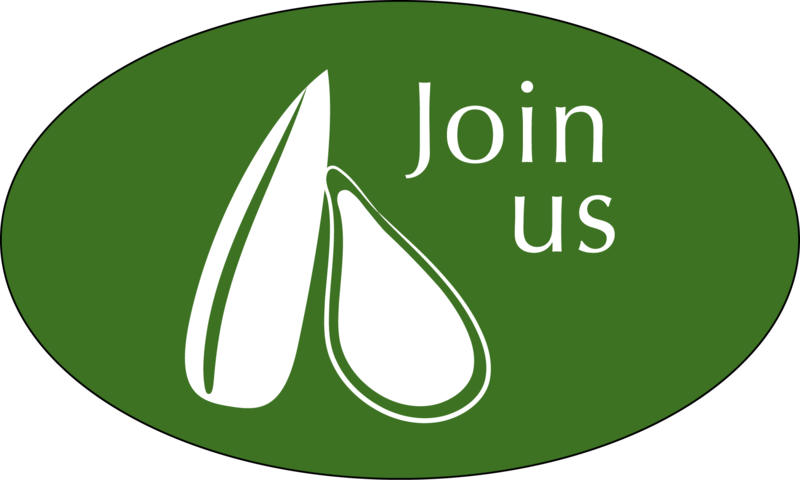 We are not a seed company, but a member-to-member seed exchange organization. People join Seeds of Diversity and then obtain seeds through our members-only Seed Directory, which is published in January or February each year. Then they try to re-grow the plant, or other heritage plants, and offer the seed to others through the directory the next year. Members receive a subscription to our quarterly Seeds of Diversity magazine, and our monthly email bulletin. These are available in English and French, and keep members up to date on Seeds of Diversity's seed conservation work, news about seed issues in Canada and around the world, and give handy do-it-yourself instructions for saving seeds, gardening, and attracting native pollinators. Members receive the annual Seed Directory in early winter each year, linking them to other members who offer over 3000 different kinds of vegetable, grain, fruit, herb, and flower seeds. We have 1,000 members from coast to coast, and some in the U. S. as well. Can I get the email bulletin for free? How does the seed exchange work? Each year at harvest time, we ask our members if they have seeds they would like to offer to other members. These offerings are compiled into our Seed Directory. The directory is available on line, or for an extra charge, in a printed booklet. When a member wants to request seeds, they write directly to the offering member and enclose a fee to cover postage. Detailed instructions are in the directory. If the member doesn’t have seeds, they can still request seeds from the directory. All varieties offered are non-hybrid, non-patented, non-GMO varieties. Go to our Membership Form to join. Memberships run from January to December of the year you join. However, if you join after April 30, we give you the next year’s membership so that you can use the Seed Directory. If you prefer the current year, just let us know in the notes section of the membership form. Can I participate if I live outside Canada? Yes, memberships cost $10 extra for US members. Contact us if you live in other countries besides the US and Canada. Note that tubers, roots and bulbs cannot cross the border without proper inspection and quarantine. Corn and wheat seeds also cannot cross the border. Yes, we welcome groups. Please mention your group in the notes section of the membership form. Group members can share the magazines. The Seed Directory is sometimes used to obtain seeds for project gardens of horticulture groups, but it is not meant to be shared for individual group members' gardens. The people who offer seeds through our Seed Directory are home gardeners, volunteers who save seeds and offer them to help preserve the varieties. We trust that other volunteer organizations will respect our members' dedication and use our Seed Directory responsibly, and for the purposes that our volunteers intend. When you order and pay on line, you receive a notice from Paypal. If you did not receive this notice, then the order did not process correctly. Please try again. Once a week, new members are added to our system. At that time you receive a welcome e-mail with important information and your membership number in the subject line. From March 1 on, you will receive your e-directory log-in invitation a few days after the welcome letter. But be sure to check your junk folder and also to allow ebulletin@seeds.ca as a friendly source, so that you receive both the welcome letter and the log-in information for your Seed Directory. When do the magazines come out? Our members receive 4 magazines a year, in February, May, August and November. Missed a year? You can also purchase back issues using our order form. I received the magazine in the wrong language. Contact mail@seeds.ca to obtain the correct language. Where is my membership number? You need your membership number to request seeds. It is emailed to you in the subject line of your welcome email when you join, and is on the mailing label of all of your magazines. If you still can’t find your number, just contact us. All memberships end on December 31 each year. To see your year of member expiration, look at the label on your latest magazine. You can also pay your membership fee by pre-authorized credit card transaction, so you don't have to renew each year. Please contact mail@seeds.ca to update your new address, phone number or email. I would like to renew automatically by credit card. Contact mail@seeds.ca to sign up for this easy option, you can donate as little as $5 a month, and get your membership and a tax-receiptable donation at the end of each year. Where is my paper directory? Perhaps you paid the regular membership fee, which is for four issues of Seeds of Diversity magazine and the e-directory only. Where is my donation receipt? How can I donate from my event? Contact us at mail@seeds.ca to set up a personalized plan for people to donate directly to us or to ask us about taking up collections. We will be honoured to help you set up in-memoriam, wedding or event donations. Can I donate my Aeroplan miles to Seeds of Diversity? Yes, please go to https://beyondmiles.aeroplan.com/eng/charity/622 and donate your miles there. I’m interested in more information about seed saving. Do you sell seeds, or donate seeds to community gardens? Sorry, no. We have no central inventory of seeds, no store, and no mail order seed sales. Our members exchange seeds among themselves, but we just coordinate the seed exchange directory. If you would like to purchase quality heritage seeds, see our Source List of seed companies. These are companies which our members have found helpful, and of high quality. 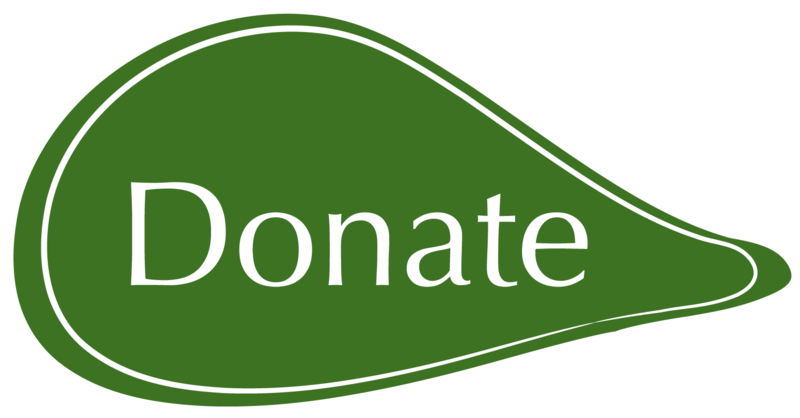 If your non-profit group needs a donation of seeds, we invite you to write a letter to our magazine. Our members are often willing to help a worthwhile cause. I’m interested in finding Heirloom Seeds to buy. Seeds of Diversity doesn't sell seed, but we have a list of seed sources that do. This is a list of vegetable and fruit seeds that were sold in recent years by Canadian seed companies. Visit these companies, buy their seeds, and enjoy a beautiful, diverse garden this summer. Find lots more information on seed sellers and Canadian seed varieties. I’d like to attend a seed exchange. Find a Seedy Saturday event close to you.